Run a cafe, have fun and raise money for your group or favourite charity at the same time! 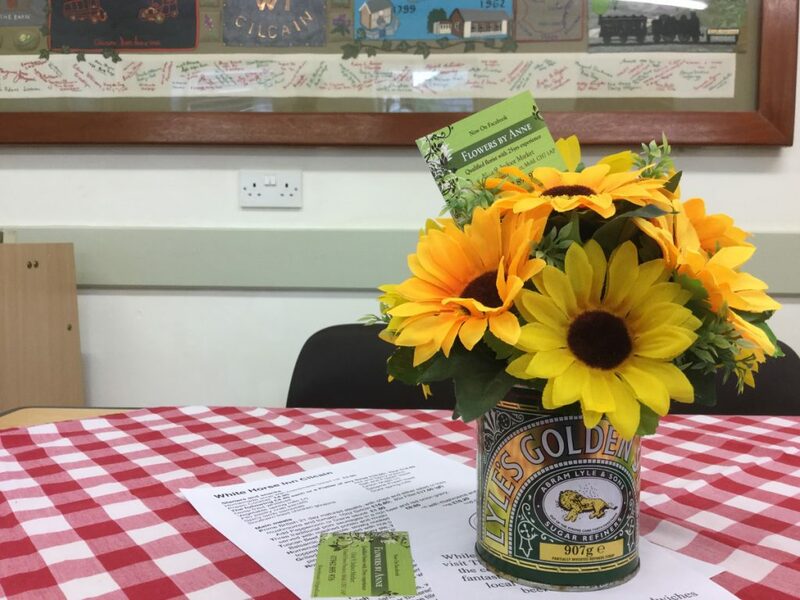 Every Saturday afternoon, our refurbished Village Hall is available for hire to charities and other organisations wishing to run a cafe and raise awareness and funds for their cause. Once you’ve booked a cafe slot, you will be allocated your own experienced volunteer (‘link person’) to assist you in setting up the cafe and to help you during the afternoon. Cafe opening times are 2.00 – 5.00 pm so you will need to be at the Hall for about 12.30 pm to set up in time for the start. 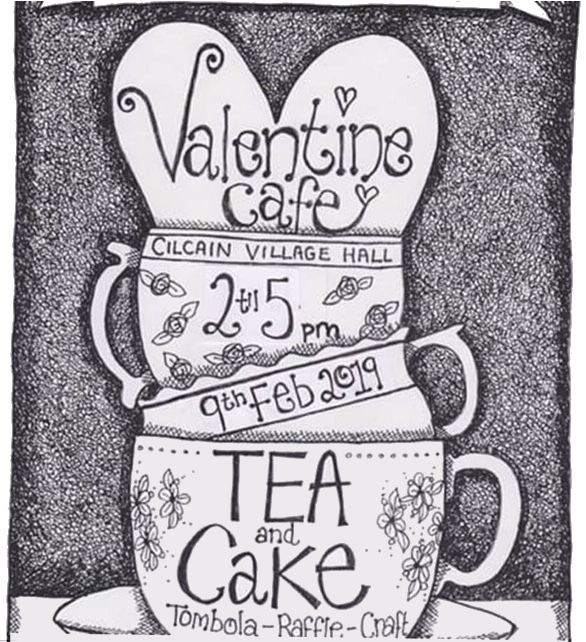 You will need to supply a kitchen team (about 4 – 5 helpers), milk, posies of flowers for the tables, and of course, lots of cakes! These should be home-made (this is what makes our cafes special!). The Hall supplies ground coffee, tea and sugar free of charge. A ‘Kids’ Corner’ for young children can be set up, with toys and drawing materials provided by us. Let people know about your cafe event by publicising it well in advance of the date. The cost of hiring the Hall and the kitchen is just £35.00 for the afternoon.